Each issue of Living Blues includes more in-depth interviews, color photos, and cd reviews than any other blues publication — all for only $29.95 per year! Living Blues is now available in a DIGITAL edition for only $18.00 per year — subscribe today! SUBSCRIPTION PRICES ARE U.S. DOLLARS (USD). How many issues will I receive with my subscription? 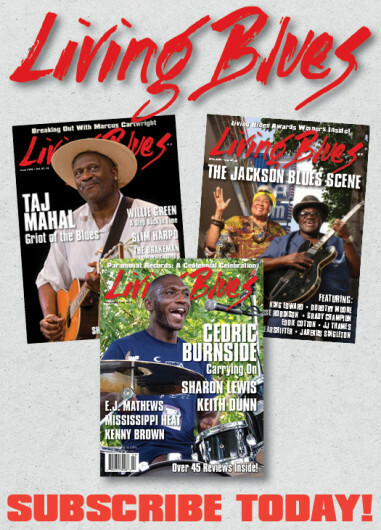 Living Blues is a bimonthly magazine, so a year’s subscription includes 6 issues. Two years includes 12, and three years 18. The same goes for digital subscriptions. As such, please allow 4 to 6 weeks for your subscription or renewal to be processed. I ordered a subscription, back issue, and/or t-shirt from somewhere other the United States and the amount I was charged was different from the price stated. What happened? 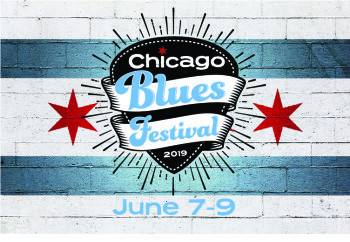 All prices listed on the Living Blues site are in United States Dollars (USD). The difference likely has something to do with the exchange rate, which is a mystery to us. Suffice it to say that we receive exactly the price stated on our subscription, back issue, and t-shirt pages, and we cannot refund any difference due to the exchange rate because that portion of the charge did not come to us. You can always contact our circulation manager for that information. Direct phone calls to 662-915-5742 or (toll free) 800-390-3527. Direct email questions to info@livingblues.com. If you have a question after hours, she will contact you as soon as possible. Can I access Living Blues digitally if I have a print subscription? Yes, you can always opt into receiving digital editions of Living Blues for the length of your print subscription. 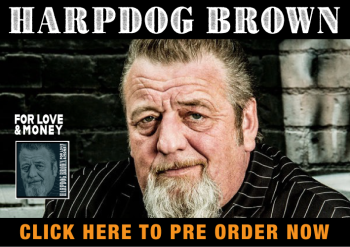 Email digital@livingblues.com to activate your digital subscription. What does my digital subscription buy me? Our digital magazine comes via email, which gives you a permanent direct link to our digital content. 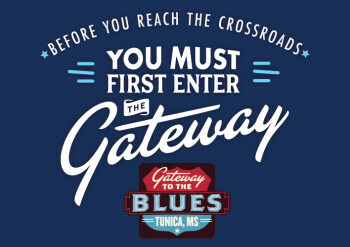 It is essentially a digitalized version of our magazine, and includes no extra content; however, as a digital subscriber, you are the first to see and read Living Blues each time a new issue is released. How can I purchase digital back issues of Living Blues? There is a limited number of issues available digitally. However, should you wish to purchase a specific back issue in digital form, you must do so through our circulation manager. I recently renewed my subscription, so why have I just received a renewal notice? Often there is a delay between when your renewal payment is processed and when our renewal notices are sent out. If you have recently renewed with us, please disregard our renewal notice. I still have several issues left on my current subscription. Will I receive duplicate issues if I renew my subscription now? No, you will not. The amount of time for which you have purchased a renewal will simply be added onto your current subscription. I’ve just moved. How do I update my address with Living Blues? Our circulation manager handles any and all address changes. We recommend that subscribers update their addresses as soon as possible in order to avoid missing any issues. Have more questions? Feel free to contact our circulation manager at the phone number or email address listed at the bottom of the page. We appreciate any and all feedback in order to make our website more accessible and understandable. 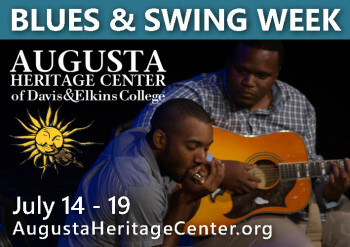 Most of all, thank you for continuing to support Living Blues.